Businesses depend on their marketing strategies to be successful, and dental practices are no different. To attract your future clients and stand out amongst your competitors, you need to ensure your dental marketing strategy is professional and up-to-the-minute. Not all strategies are created equal, though. You can develop an effective dental marketing strategy by using these 6 simple steps. Think about the big dental practices that you know are successful and overbooked with clients. Can you picture the logo that they use when they advertise? Probably, and that’s exactly why you need to to take time to brand your own practice. Think about what you offer that other dentists don’t, and include that in your brand. When you decide on a brand, use it everywhere that it seems relevant. Once you’ve determined what you can offer that other dentists don’t, check out your competitors and their marketing strategies. How can you offer comparable rates and services but include your special niche as a selling point? In addition to your niche, you’ll need to offer value to your clients to get them to choose your practice. For instance, can you work on weekends? That’s a valuable service that not many dentists offer. Do you stay late on certain nights to cater to a working clientele? Maybe you have your own payment plan. All of these are valuable services that you need to market widely. 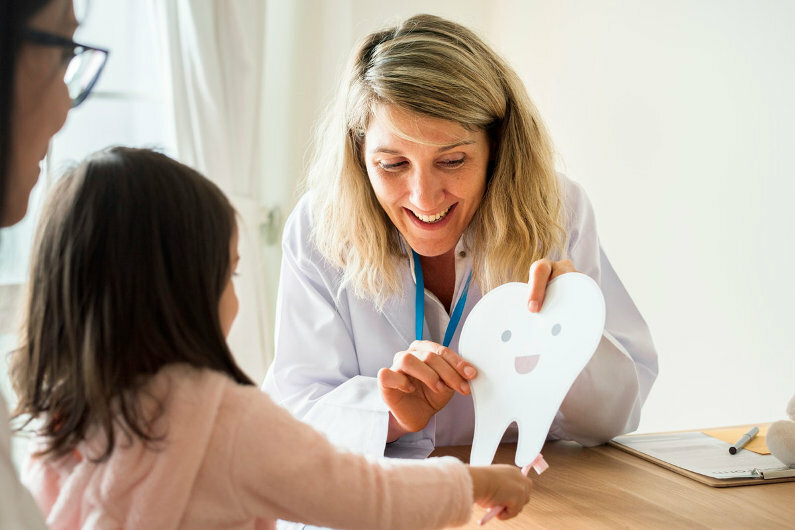 Dental marketing is similar to other professional marketing in that you will need to determine your budget and which platforms or methods you want to include in your marketing strategy. Will you stick with the old-fashioned postcards and flyers in the mailbox? Or go with the highly successful SEO marketing campaigns through big-name companies like Google AdWords or Facebook Ads? By working with a marketing company, you can quickly learn all of your options and the pros and cons of each. Carefully plan your rollout strategy and how you are going to keep track of the results of each of your marketing methods. Run your campaign and then sit back and wait as you watch and record the results. Review your results of each of your methods monthly. If they don’t seem to be generating the results that you wanted, you may need to tweak what you are doing. Even if they do start out giving you excellent results, keep monitoring every method because some things work for a while and then fade out, requiring you to tweak them again. 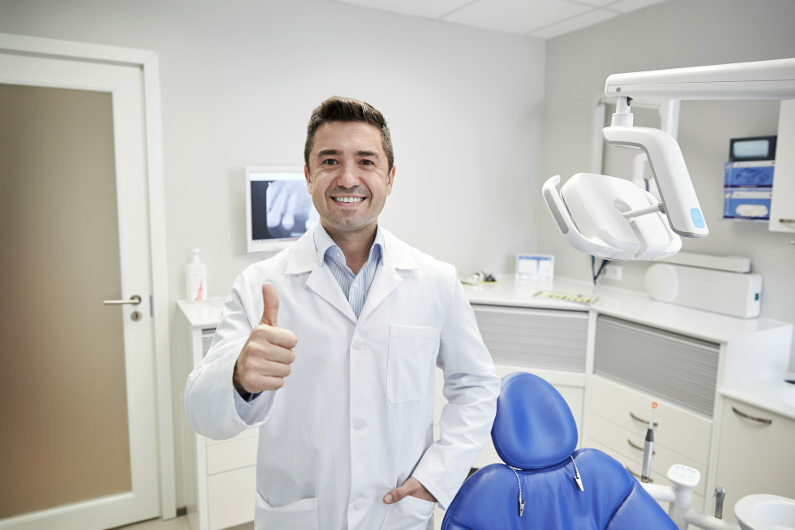 Following these six steps will take you along the path to a successful dental practice with effective marketing. Knowing that your clients are the foundation of your business, your marketing strategy is an investment you can’t afford to ignore!